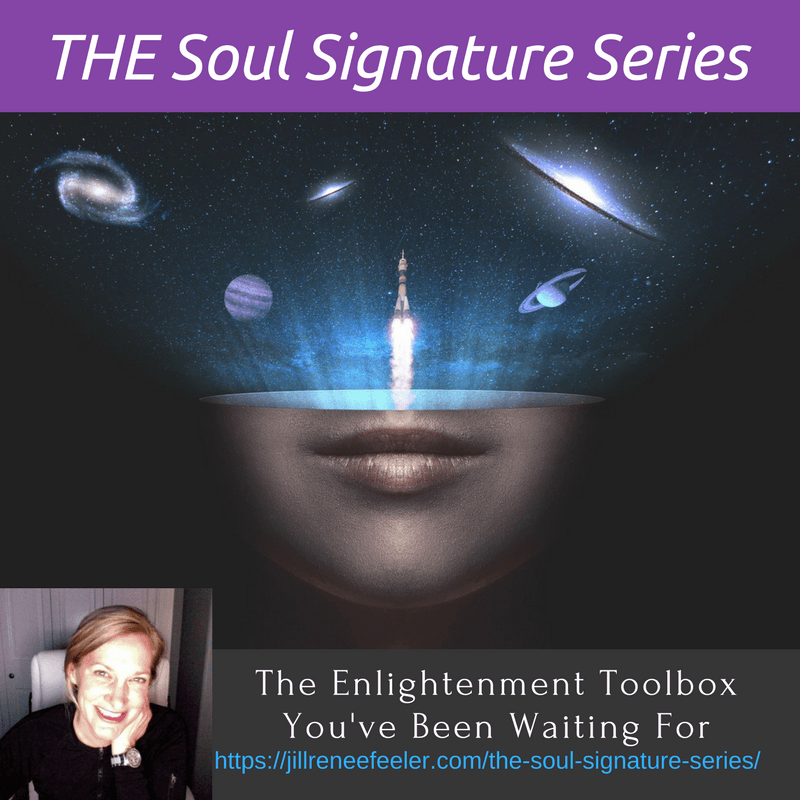 The Soul Signature Series is THE process for moving past the shenanigans, for realizing the divine energy you already ARE, for getting off the hamster wheel of chasing your ascension. We show you who and what you already are as divine energy and we guide you into accessing that, YOU, right here, right now. No games, no hoping others here on Earth “get it”, no depending on others, just You and Your Light! This is The foundational series of my work, that has set many free from the role of student, and into the mastery of their Soulfulness. If you have felt like your spiritual enlightenment is taking far too long, then this is a wonderful series for you. This is THE series, cutting through the many false ascension programs found in spirituality, aligning you with You, your Higher Self, Your light of God. I do not hold back in this series. Humanity has been separated from it’s divine roots for far too long. And we’ve been told far too many false stories of ascension and rapture that keep us further from our own Light of Source. Why does this confusion happen here, even within spirituality? We cover that, too! You deserve the REAL truth about who we are and why we are here. This information is changing lives, all over the world. It includes the core truths most of us have been searching for. Seekers become finders, experiencers, in this series. Access (finally) peace and clarity. Clear steps for how to create Light and Joy in your life, amidst exactly what is, without leaving anything out. This series is ready when you are – everything is archived and ready to go! I recommend you experience it over the course of 6 weeks, in sequence, as the materials are very deep and require ample time to process and “simmer”. Of course, you could just go for it in one big binge (but please be prepared to go back and re-experience it more slowly as well to unlock all the layers offered). Our human energy fields, particularly our minds, are often blown away by this information. Take your time, revisiting it as often as you’d like. 2) recording of lively and actionable Q&A call from a recent group that experienced the materials, with great questions and thoughtful dialogue you are likely to relate to and also expand from. Additionally, we offer a community of others also experiencing this divinely sourced material. Finally, someone to have these deep conversations with that understands! We do this via a dedicated Facebook group. I was told by my team that I am here on Earth to help Masters re-member their mastery. I see Your Mastery. I’m looking for it with every client. And it’s always there… right there. In each of us. 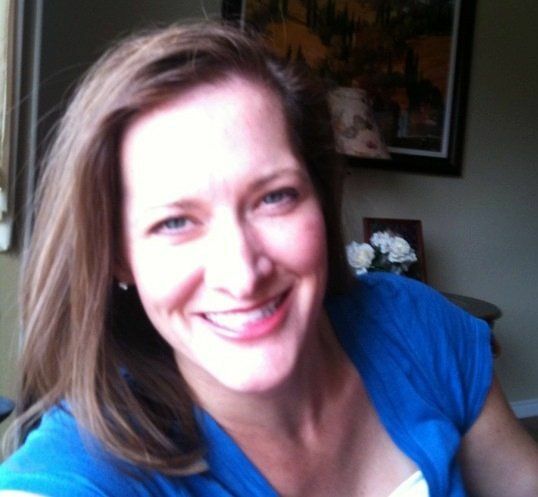 It is my passion and my mission to help you see Your mastery. This is how humanity moves forward. Authentically. This is ascension. The rising up of our eternal mastery, within the human, accessed and chosen for ourselves, to use and enjoy how we each choose. In love. For humanity, for self, for life on Earth and for our eternal nature of Soulfulness. Many within Consciousness and Spiritual communities have been on a hamster wheel of teachers and programs for decades, only to still find themselves feeling like a mouse in a maze chasing cheese that keeps getting moved. Many are waiting, waiting for certain cycles, waiting for a certain number of humans to “get it”, waiting for their own enlightenment process. But I’m impatient. And those are GAMES! My work, especially in this foundational set of re-Sources, is designed to set yourself free from those games of separation, right into the Source energy of You! It’s exactly how my team showed it to me – and it works. Be your Light, as only You can be. Be impatient! Let’s do this!!! Still not sure this is for you? How about this: if within 10 days of purchase you decide this isn’t for you, send me an email to [email protected] and I will refund monies paid. I want you to be delighted with this experience and I completely stand behind what is delivered in this very special series. A related message that could be considered a free sample is here. Already purchased but can’t see the materials? Make sure you are logged in to the site. This series is possibly the most challenging one for me to name, as it holds the backbone principles and approaches to everything I am shown by my team and everything I do with my team. It has been called the Embracing the New Energies Series (ETNES) and it has been named The Living as Your Higher Self Series. It is all about helping us understand and connect with this reality as it is, our Soul Signature and the grand possibilities we are here to set in motion. For those who have purchased the full ETNES series or the Living as Your Higher Self series, please email me before purchasing to see when you experienced it and how much the content has been updated. It may be worth it for you to purchase again as the content has been updated considerably over the years as we’ve move forward in consciousness.